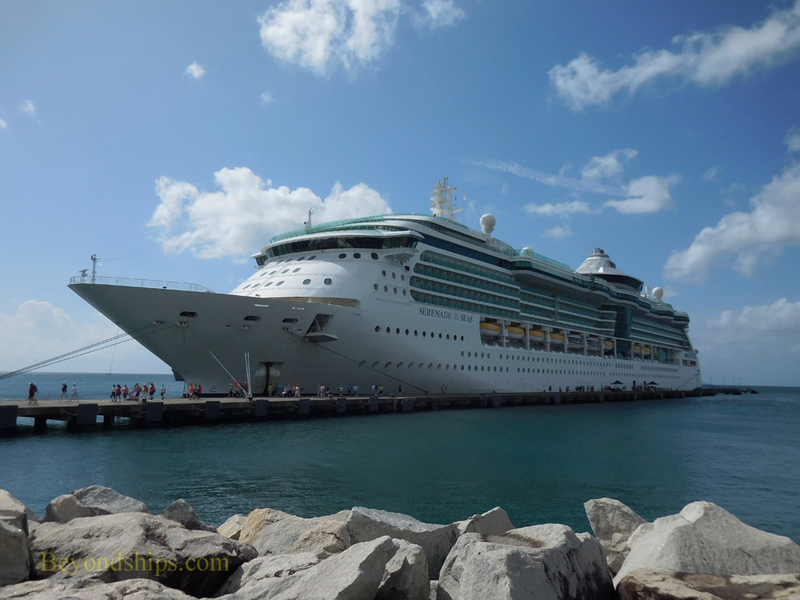 Above: Royal Caribbean's Legend of the Seas in Grenada. 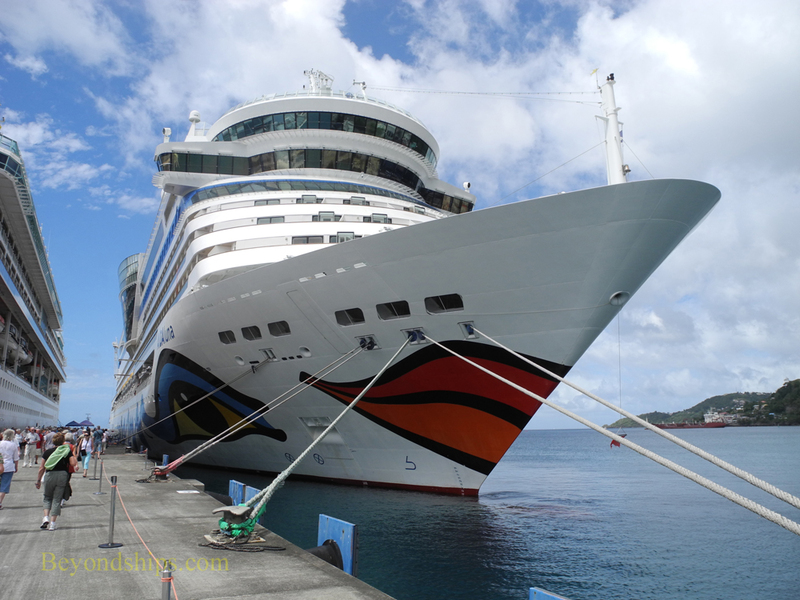 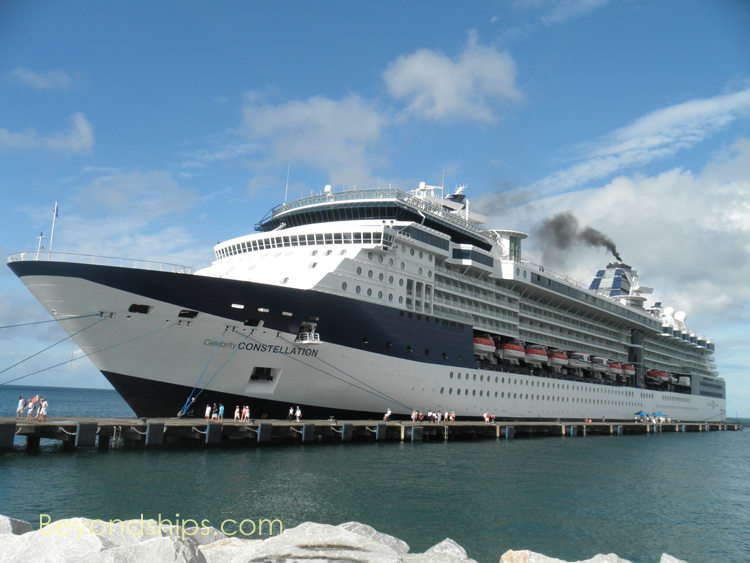 On this, we present images of some of the cruise ships and ocean liners that have called in Grenada. 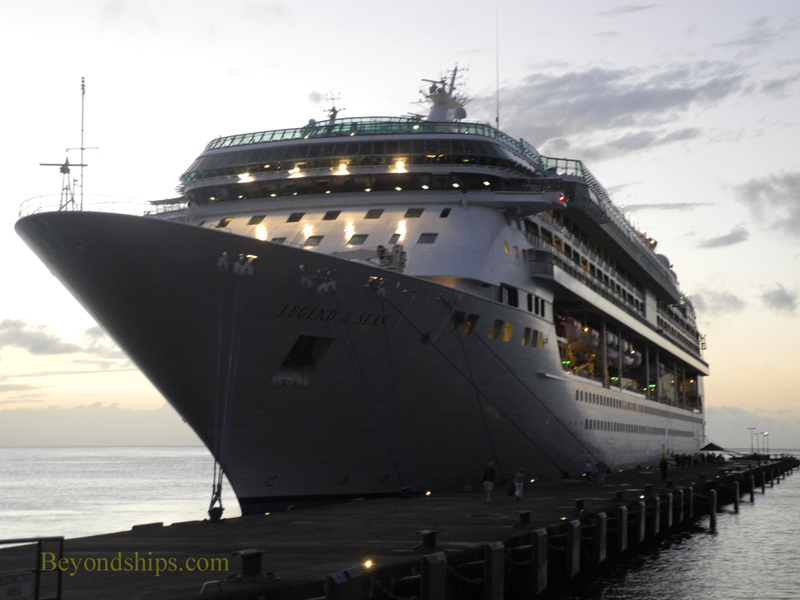 Above: Serenade of the Seas docked at the cruise pier outside the Melville Street Cruise Terminal. 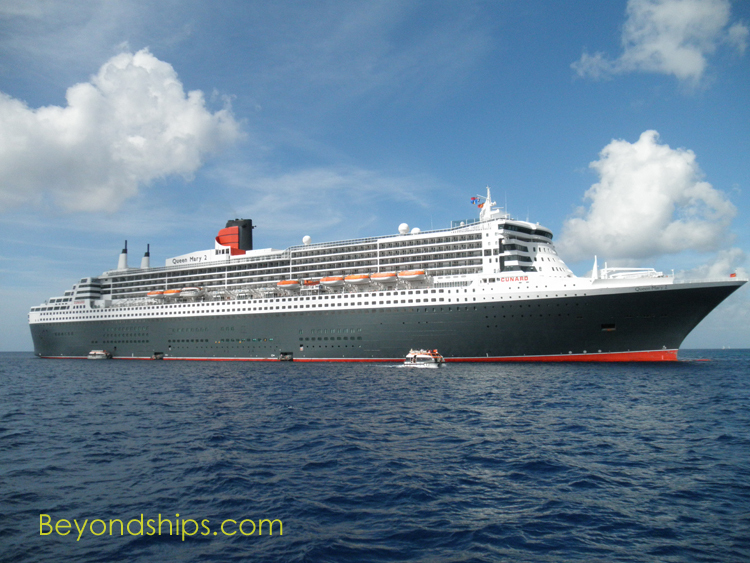 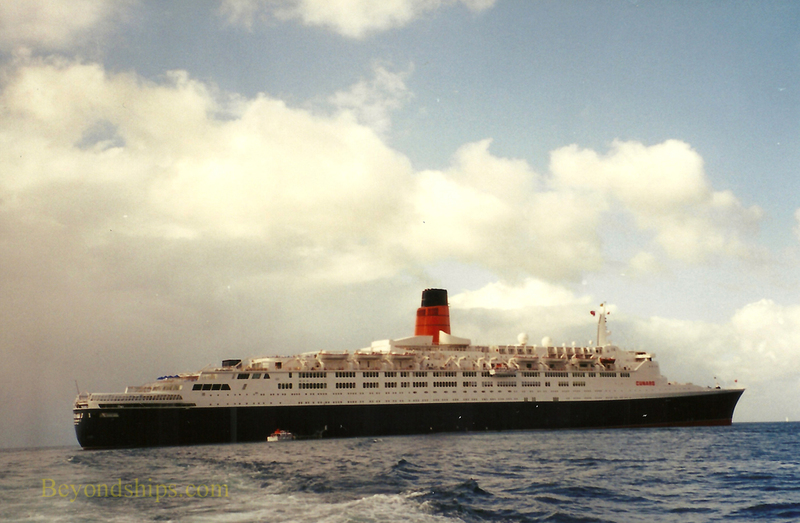 Cunard's Queen Mary 2 (right) and Queen Elizabeth 2 (below) tendering off of Grenada.